Touching Heart will be hosting a movie watch party for the release of the new film: Wonder! 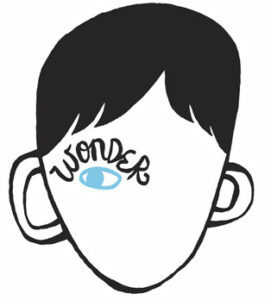 Based on the New York Times bestseller, Wonder tells the incredibly inspiring and heartwarming story of August Pullman, a boy with facial differences who enters fifth grade, attending a mainstream elementary school for the first time. Join us as we enjoy this amazing movie; funds raised will benefit secure housing facilities for albino children in Tanzania! This PG film will start at 7:00pm and runs for about two hours. Online ticket purchase has closed, but you can still buy tickets at the door! We will see you tonight!